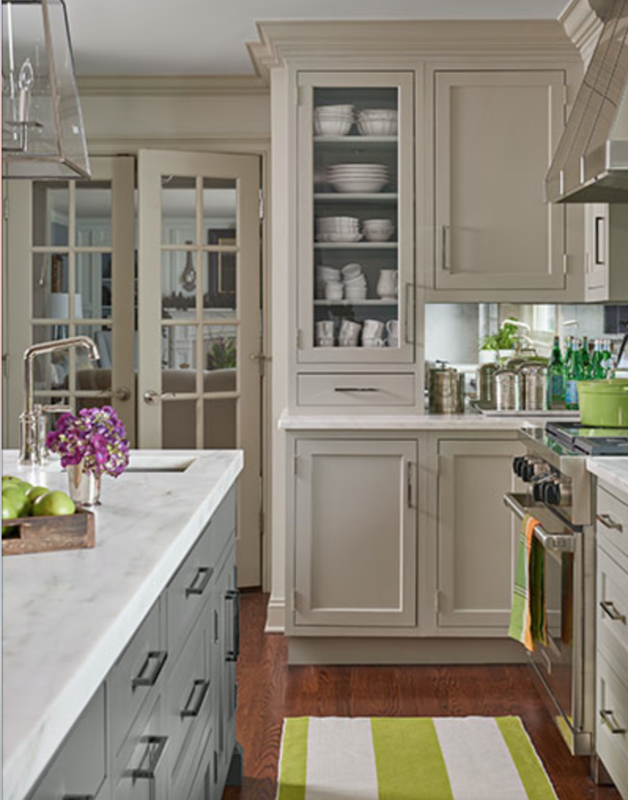 This Old House Magazine explores how Connecticut homeowners Elizabeth and Dough Kemp transform their dated 1970’s kitchen into an open gathering place for friends and family, featuring Top Knobs decorative hardware. 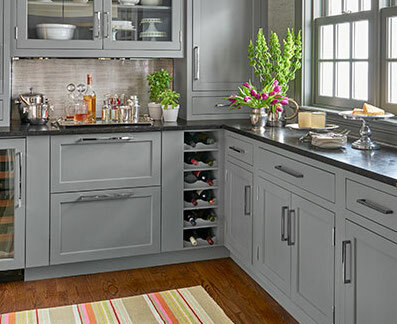 The Kemp family worked alongside designer Terry Scarborough of Deane Inc., and contractor Chris Kuehn of Longridge Builders to enlarge the kitchen and create an open, free-flowing space. 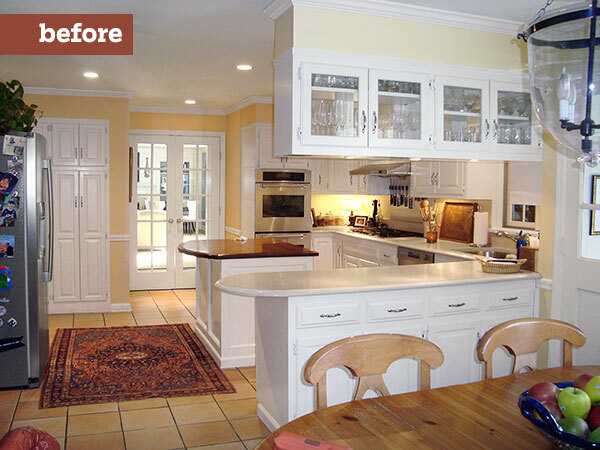 Flat-panel cabinets, sleek pulls and neutral colors kept the feel of the space both fun and semi-formal. 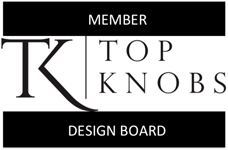 The Kemp’s accented their new cabinets and storage space with various sized Top Knobs Square Bar Pulls from the Nouveau III collection for a sleek and trendy finish. View the slideshow on thisoldhouse.com. Original story by Deborah Baldwin. Photography by John Gruen.